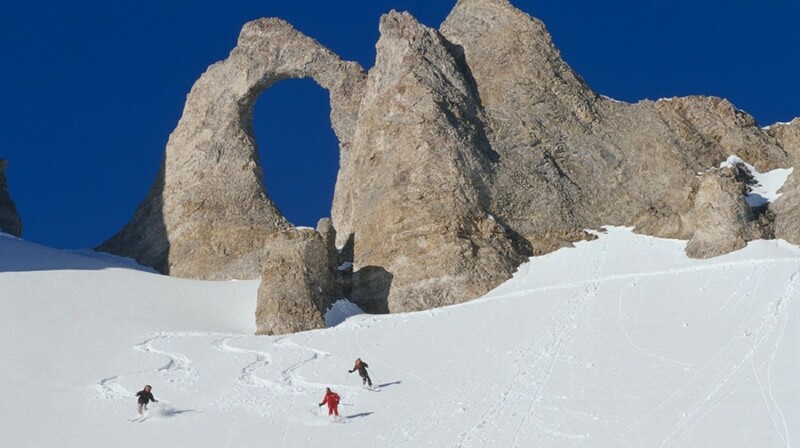 At an altitude of 2,100 metres, this is a great resort for family skiing on one of the world’s finest ski domains, the Espace Killy. 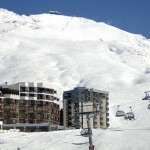 The ski area of Val d’Isère and Tignes forms the Espace Killy, named after the triple Olympic champion Jean-Claude Killy who grew up in Val d’Isère. 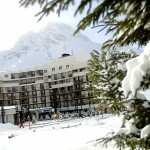 Club Med Tignes, Val Claret obtained Green Globe certification for Sustainable Tourism. This family resort welcomes children from 2 years old, with children’s club facilities from age 4. The contemporary decor, warm, welcoming rooms and delightful communal areas combine to create a new way of experiencing the mountains. 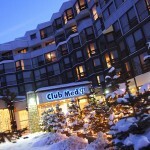 Club Med Tignes Resort’s 229 rooms are divided between the main hotels, The Val Claret, and the Petit Claret, connected by a covered passageway. You have the option of simplicity; Club Room for a couple or single, functional comfort. Alternatively, you can have a room with a view over the Pistes, or a Family Club Room (some of which interconnect). 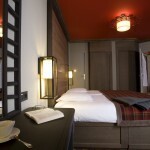 Deluxe rooms are located in the Resort’s main hotel – the Val Claret – a spacious and comfortable room that offers a great sense of well-being so you can relax and enjoy the ideal southwest exposure and the view over the pistes. 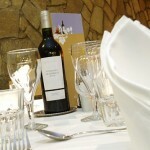 At Global Travel Solutions we know how important wining and dining is. We also know how expensive it can be while on holiday. 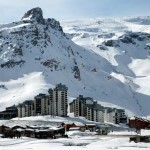 That’s why we love Club Med Tignes truly all-inclusive package… all you have to do is enjoy your holiday. Club Med Tignes chefs prepare delicious, creative cuisine and impeccable table art. They pull out all the stops to ensure you have a fabulous and entertaining meal. La Grande Motte has been fully redesigned and invites you to enjoy its international themed buffets. 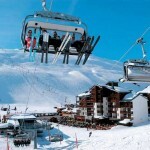 Why not stop for lunch at Club Med Val d’Isere? 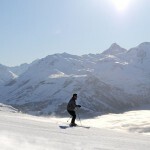 Club Med allow you to visit another resort in the same ski domain on certain days (conditions apply). Club Med pride themselves on having the most all-inclusive drinks package available. 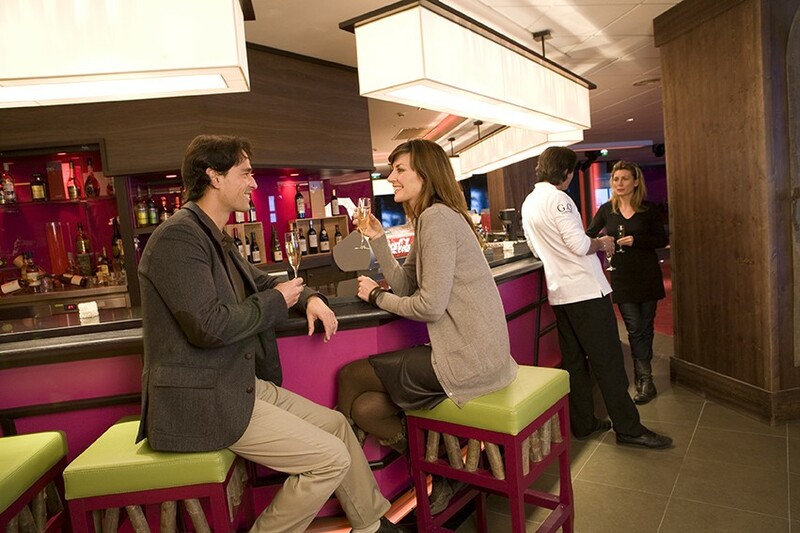 At Club Med Tignes, the bar is truly open for anything you desire from wine, beer, cocktails, soft drinks & juices. You can enjoy drinks any time…perhaps after a fun day of skiing, pre-dinner cocktails and canapés with family and friends or wine & beer with lunch and dinner. It also means you don’t have to worry about how many drinks the kids may have signed to the room throughout the day! 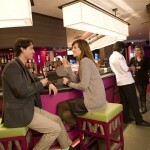 At the heart of the Resort, the friendly and relaxing main bar is open all day. You can also pull up a lounge chair and enjoy the large terrace. Come evening, the big lounges and impressive central fireplace lend this bar quite a different atmosphere – a great place for friends and family to share quality time together. At an altitude of 2,100 m, Club Med Tignes offers ski lovers one of the most beautiful ski domains in the world: the Espace Killy. Professional ski and snowboard instructors, who are perfectly familiar with the ski domain, will guide you over the slopes best suited to your level of skill, to ensure you progress safely but surely in the best possible conditions. This is done in small groups of approximately 12 people. 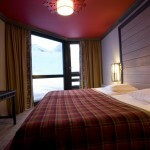 A test is held on the first morning at Club Med Tignes to determine your level, and the right class for you. Club Med group lessons are available all day for 5 days from Monday to Friday. 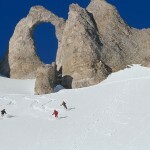 In order to guarantee the progress of beginner skiers, they must take the first lesson on Monday. Private lessons are available at a cost. 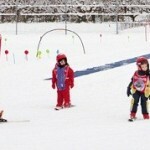 Group lessons are held from the age of 4 in Mini Club Med. Group lessons are held from the age of 8 at particular times of the year. From age 12 lessons are held throughout the season. Club Med Tignes strongly recommend you wear a helmet. Helmets are compulsory for youngsters up to 18 years old by Italian law. All Club Med Resorts loan helmets to children under 12 (with Club Med skiing/snowboarding/cross country equipment rental) otherwise helmet rental rates available on site at the Club Med Ski Service®. The Multi Snow Sports Programme is only available at certain times of the year. Please enquire for the specific dates with Global Travel Solutions. 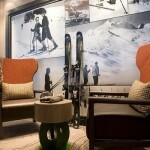 Club Med Tignes Spa by PAYOT* is nothing short of a sanctuary. 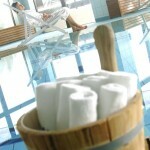 Put yourself in the gentle hands of the Club Med beauticians and massage therapists, and let your senses take over. Choose from a wide range of beauty treatments . Fatigue and tension will give way to a delightful sensation of well-being and serenity. 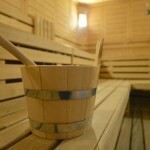 There is a Turkish Bath and a traditional Sauna – fees may apply. 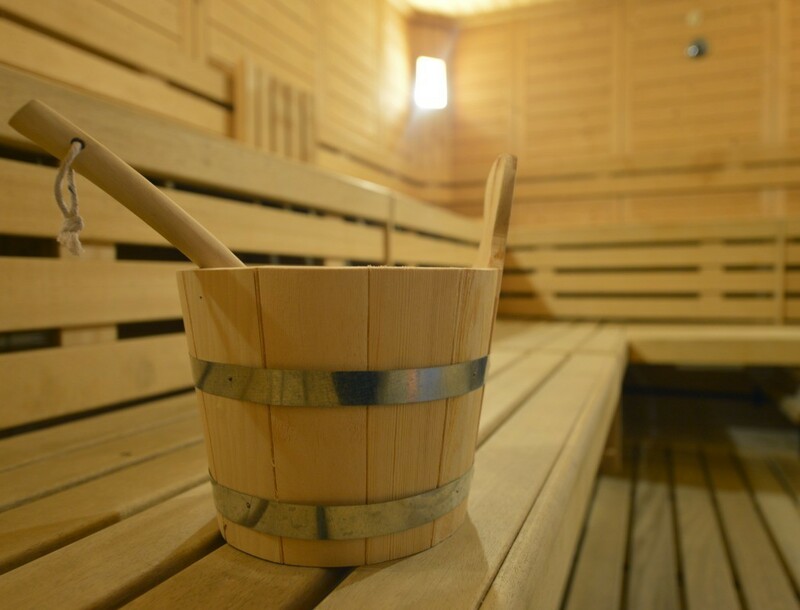 Club Med Tignes Spa by PAYOT* now proposes specific beauty treatments for teenagers (excluding massage), at set times in the day, to introduce them to the World of Wellness. An experience to try on your own, with Mum or with your friends. From 11 to 17 years. For your well-being, make the most of the indoor pool at Club Med Tignes, with its vast bay windows. From 4 years old, participants learn to ski with circuits around figurines and under hoops at Club Med Tignes; they learn to use the ski tow and snow belt. 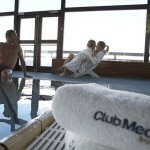 Club Med fitness (including a wide range of activities), Pilates, Pool table and sleds for loan. Global Travel Solutions understands that family holidays are all about spending time together but on a Club Med holiday you can also devote some time to yourself. As parents or grandparents, you can enjoy a peaceful and relaxing holiday at Club Med Tignes, while your children have fun in the children’s clubs, under the watchful supervision of our G.Os®, and afterwards the whole family can come together for some truly unforgettable moments. Club Med has over 40 years’ experience specialising in providing fabulous family holidays! Snow Garden, Multi Sports Programme & Babysitting. Activities and sports specifically designed for each age group within the MINI Club, all overseen by our G.O®s, to open up a whole new world of discovery and adventure. 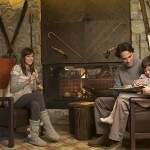 Club Med Tignes have thought of everything possible to ensure your children have a unique, adventure-packed holiday. Duration: 6 days a week at certain times of the year. Teenagers are the responsibility of their G.O®s only for the duration of the activities organised specifically for them at Club Med Tignes. To enjoy a moment of total freedom, take advantage of the babysitting service. 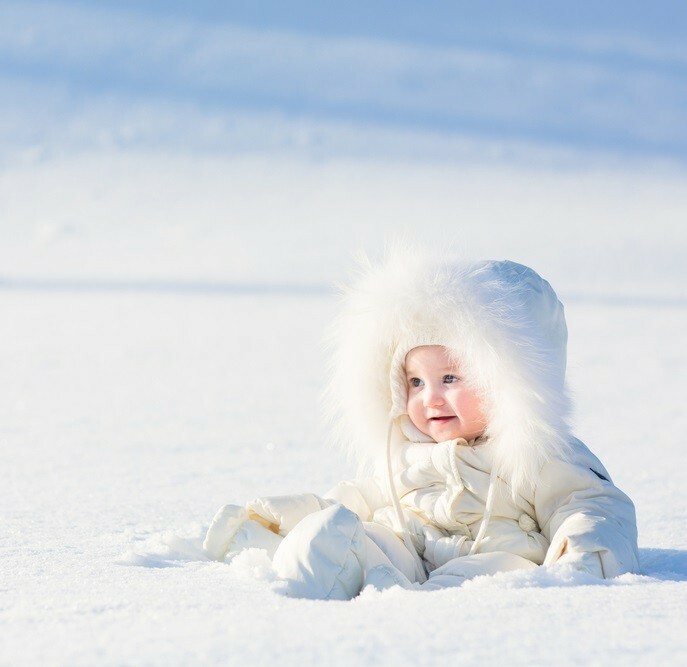 For information: Club Med Tignes provides a list of babysitting services but has no responsibility for the service provided. The maximum age is 7.